For those applications requiring high temp felt, Superior Felt & Filtration supplies synthetic aramid fibers, including meta aramid, para aramid and oxidized PAN (Panox). Aramid fibers can be engineered specifically to meet your application requirements. 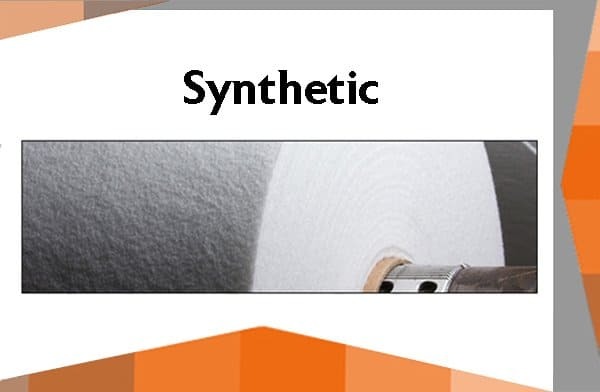 As leading aramid fiber suppliers, we can provide meta aramid nonwovens made with both Dupont™ Nomex® and generic meta aramid fibers, depending on your application. Meta aramid fibers are inherently flame-resistant and will not melt or drip. Superior Felt & Filtration stocks many different weights and thicknesses of meta aramid nonwovens from 3oz up to 50oz per square yard for your just-in-time needs or low volume project. A common para aramid is Dupont™ Kevlar® which exhibits the same temperature resistance as Nomex® but has greater strength and durability. Commonly used in protective clothing and gear, para aramid fibers are lightweight, flame resistant, cut-resistant, durable and strong. Superior Felt & Filtration can help you develop your high temperature product and provide a stocking program for your just-in-time shipments. Polyacrylonitrile fibers also known as PAN or Panox have a very high temperature resistance. Oxidized and thermally stable, Panox has excellent chemical resistance and very good insulating properties. Contact Superior Felt today for your high temp felt needs! Superior carries a wide variety of synthetic felts to compliment traditional wool. We are able to design and manufacture nonwovens to standard physical specs of weight, thickness, air flow & density. We also offer various fiber types, deniers and blends based on the application. Superior stocks multiple densities and thicknesses across a wide spectrum of pressed, needled, virgin and reprocessed wool offerings. 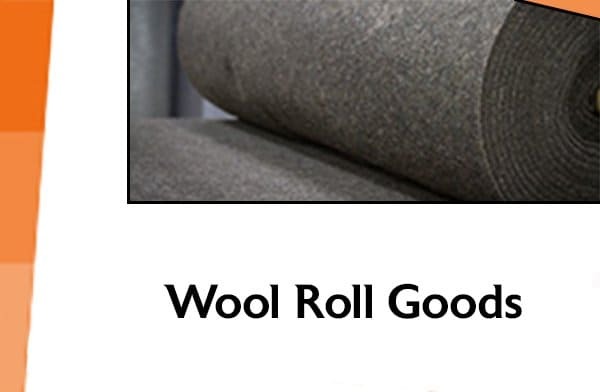 Our high quality wool roll goods are manufactured to SAE specs. We offer roll good distribution for just in time delivery or we can turn key your wool felt project from concept to completion with value added converting.